The volume of water that breaks off Antartica as icebergs each year is greater than the total global consumption of freshwater. And icebergs are pure freshwater. Not for the first time, schemes have been proposed to tow icebergs to hot, water-stressed regions of the world. In Spring 2018, for example, before the rains finally came, the four million people in Cape Town, South Africa, came perilously close to ‘Day Zero’ – when they would run out of water. Though the idea of using icebergs in this way originated as long ago as the 19th Century, no plan has ever been put into action. The idea makes even more sense when you think of icebergs otherwise being “wasted” by melting into the salty seas. Of course, another feature of icebergs is that much more of them lie below the waterline than above. Ships need to be aware that initial appearances are deceptive where icebergs are concerned. In this article, we are going to consider why a superficial approach does not work and why “going deep” is necessary when considering questions of contributory negligence in the context of road traffic accidents involving cyclists and motorcyclists. 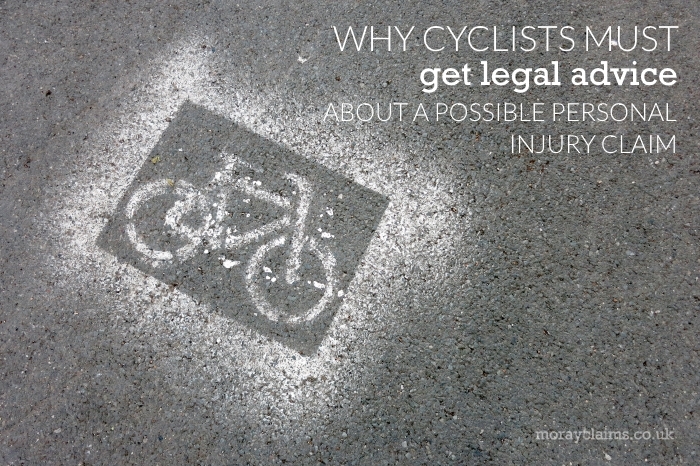 In this article, we’ll look at three different cases involving cyclists and motor cyclists. In each case, the claimant faced an argument that they were wholly – or at least partly – to blame for the accident which caused their injuries. If they were completely at fault, their claim would fail entirely; if the accident was partly their fault, their compensation would be reduced by a percentage, as a consequence of contributory negligence. As it happens, these cases fall neatly across the spectrum, from (a) claimant wholly at fault to (c) defender wholly at fault via (b) a case where the parties were held to be equally at fault (i.e. 50% contributory negligence). We’ve looked at contributory negligence several times in various articles. 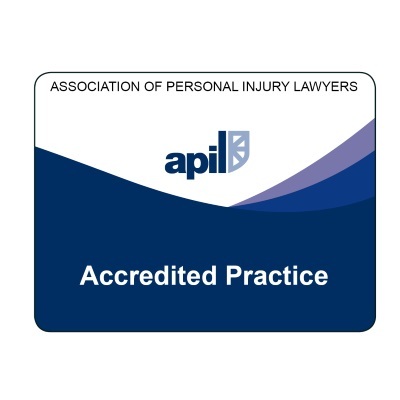 The starting point is always that the injured person must have suffered damage partly as the result of his own fault and partly of the fault of another. The court must then come to a fair apportionment between the parties, taking into account moral blameworthiness and causative potency. The highest court in the land – the Supreme Court – considered contributory negligence in the context of a pedestrian road traffic accident in Jackson -v- Murray – discussed by us in article here. The 50/50 outcome in that case was because the court found that the defender’s conduct played at least an equal role to that of the pursuer in causing the damage (i.e. causative potency) and was at least equally blameworthy (i.e. moral blameworthiness). This case – Moffat -v- Zenith Insurance – involved a collision in central Edinburgh between a car and claimant riding a bicycle. The cyclist and the car had been travelling in the same direction, with the car in front. The car had slowed down and the cyclist went to overtake it on its near side. The car then turned left, across the cyclist’s path, and the collision occurred. There was a dispute about whether the car had been signalling left before the collision and the Sheriff found that it had been signalling. That did not help the claimant and neither did the fact that the A&E records indicated that the claimant apparently reported there that he had collided with a stationary vehicle at 30mph. The Sheriff found that the cyclist was wholly at fault for the accident. He failed to slow down sufficiently on seeing the car in front appear to hesitate about where it was going next. His speed was excessive given the layout of the road, the junction close ahead and the fact the car in front was slowing down. He was not keeping a proper look out, his attention focusing on the road surface – meaning he did not see the car indicating left. The Sheriff regarded the cyclist’s undertaking manoeuvre as inherently unsafe and dangerous in the circumstances. This case – called Daly -v- Heeps- involved a cyclist who was taking part in a team cycling event on public roads over a course which was approximately triangular in format. He was third in a line of 3 cyclists on a single track road when his right shoulder caught the edge of a trailer pulled by an oncoming vehicle. As it was a time trial, the group of 3 cyclists were cycling as close together as possible for aerodynamic efficiency. The claimant had not realised ahead of time that the oncoming Ford Explorer was towing anything; his attention was focused on the rear wheel of the cyclist in front of him. The defender was criticised by the Sheriff for going too fast in the circumstances. He had already passed some cyclists on the road and ought to have anticipated the possibility of more cyclists, like the claimant. His “rig” was taking up more than half the narrow road. He needed to be able to stop if he met oncoming cyclists. His speed of 25mph was too great. He was also not keeping a proper lookout because he was more concerned about avoiding potholes at the verge of the road than checking for oncoming traffic. However, the claimant was partly responsible for the accident and his injuries. Like the car driver, in the circumstances, the court felt that the claimant was going too fast (25mph or thereabouts, given that the cyclists remained in racing mode) and not keeping a proper lookout (he could not use the excuse that the lead rider should have done better as his “eyes and ears”). Case 3: Motorcyclist wins completely. This case – McIntosh -v- Aviva Insurance – concerned an accident between a motorcycle and a lorry. The vehicles were travelling in opposite directions on an unclassified road which had one lane in each direction and a speed limit of 60mph. They met on a bend and the claimant had to take emergency evasive action. In the process, he came off his bike and was seriously injured. The Sheriff found that the lorry was more than half the width of the road to start with (2.6m against 4.4m road width). In addition, the lorry was being driven about a metre out from its near side verge at the time. The usable road width for the claimant was 0.80m – for a motorcycle that was 0.79m wide. The Sheriff found the lorry driver wholly at fault for the accident. He was too far out over the middle of the road. He approached the bend too fast – at 30mph, where the highest safe speed in the circumstances was 20mph. The claimant motorcyclist was not criticised as regards his manner of driving, on the other hand. He approached the bend at about 30mph and about 1m to 1.2m out from the near side verge. There was expert evidence that a motorcycle could safely negotiate that bend at up to 40mph, even with a restricted view. So, neither the claimant’s speed nor road positioning could be criticised in the circumstances. Whilst it might still have been theoretically possible for the claimant to have manoeuvred through the remaining gap, the lorry driver created such a dilemma for the motorcyclist that the court could not be minutely critical of the motorcyclist’s method of taking evasive action. As you can see, in assessing liability in road traffic accidents, road positioning and speed are important factors, as is “keeping a proper lookout”. Each case, however, is fundamentally fact sensitive. It’s risky to take a superficial view of who was at fault. Even if liability is accepted by the defender, again, detailed analysis of all relevant factors is required before you can reach a view on whether contributory negligence should apply and, if so, at what percentage. 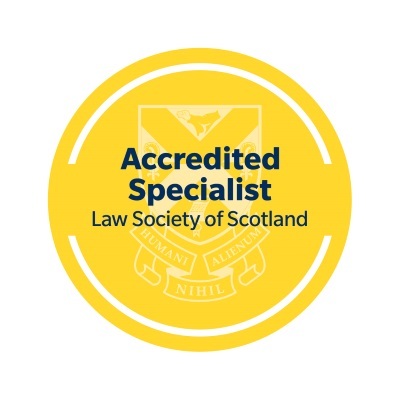 We recommend anyone injured in a road traffic collision while riding a motorbike or bicycle to get specialist legal advice, preferably from a local solicitor, as soon as possible. We hope you can understand from this article why in-depth legal analysis is required, in particular, any time there is a possible allegation of contributory negligence in relation to a cycling accident. In the McIntosh case, the motorcyclist faced the argument that the accident was entirely – or, at least, partly – his fault. This was just the tip of the iceberg, however, and – by going deep and thorough – the expert evidence and legal arguments put forward on his behalf turned the tables completely in his favour. 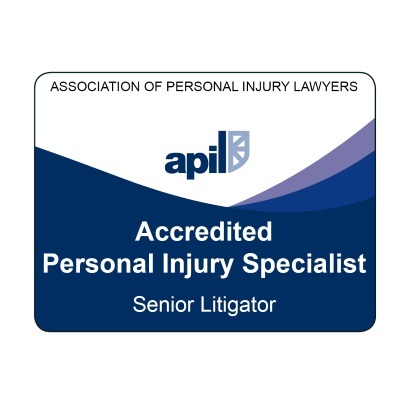 We hope you have found this article – highlighting why it is important for cyclists to get proper legal advice about a possible personal injury compensation claim – to be useful. If you have any questions at all, please get in touch with us. All initial enquiries are free of charge and without obligation. Call us on 01343 544077 or send us a Free Online Enquiry via this website.